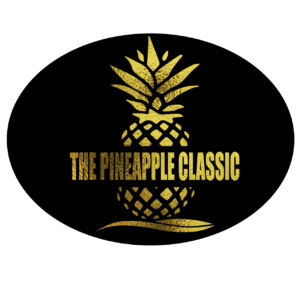 YNot Web invites all our partners and clients to The Pineapple Classic golf tournament. The inaugural tournament will give you a mix of business networking and raising funds for one of our favorite 501(c)3 charities, the Rainbow Chamber Scholarship Foundation. Come out and join YNot Web for this fun and productive day!